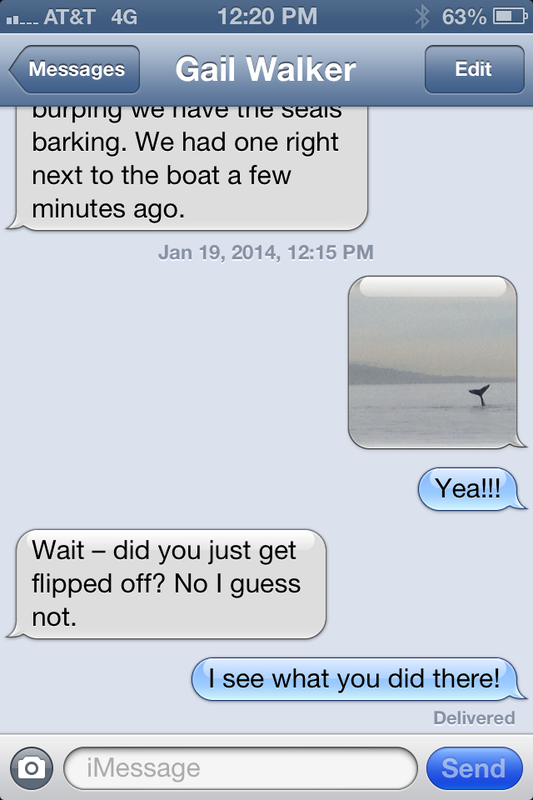 In January last year we went whale watching. A more perfect day could not have been designed- the water was like glass, the temperatures were San Diego’s finest, and just enough high clouds made for great photography. 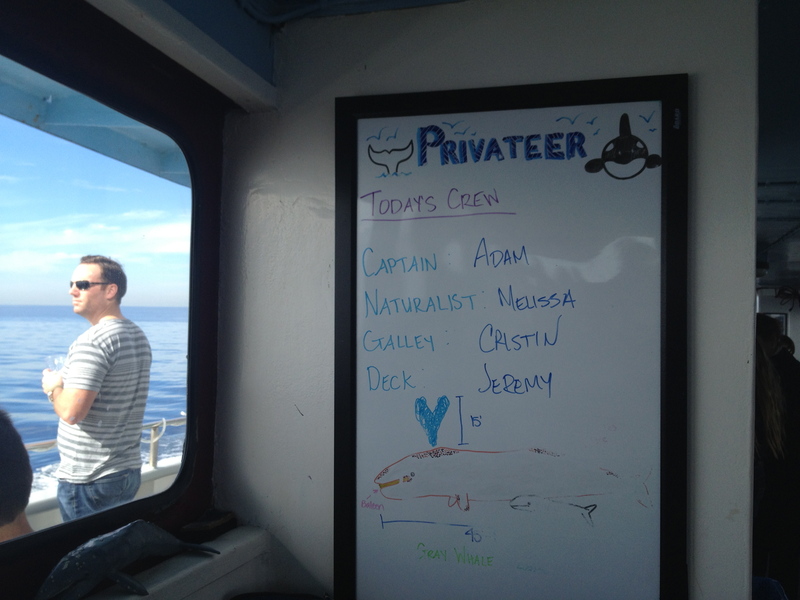 Whales even made a few appearances, but it didn’t matter because the whole morning excursion was worth the effort and price- both of which were minimal, actually. The family all agreed that we would get out and do the tourist thing once a month so that we could really get to know this area better. Aaaaannd we promptly forgot, getting caught up in the happy business of life. I swear, I am holding us to that goal. We WILL get out there monthly to see the sights that So Cal has to offer. This month is a little boogered up as one kid’s fencing tournament has had last minute scheduling changes, but that isn’t stopping us… we have places to see today.